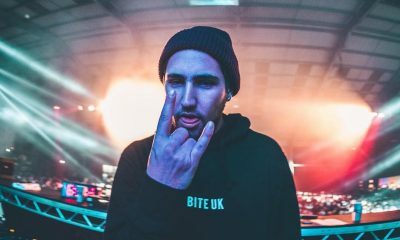 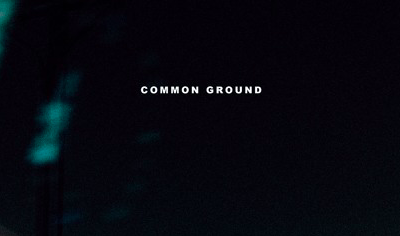 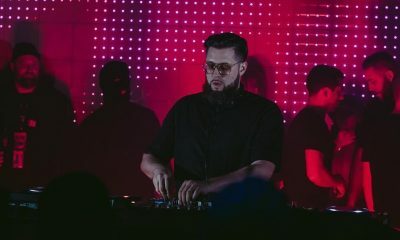 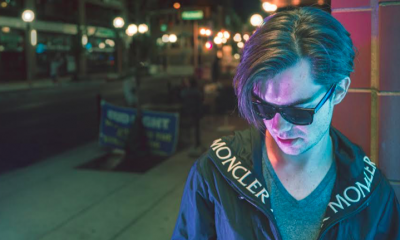 As we all know, EDC Vegas is where producers showcase their latest pieces of work and Baggi’s “365 (Roaches)” was one of the tunes that received a lot of attention. 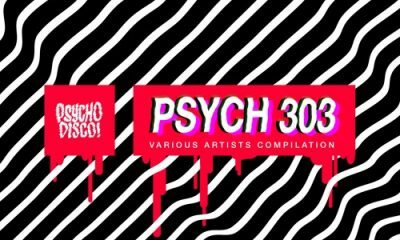 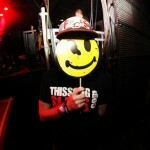 Baggi and with Starkillers have joined forces to deliver a monstrous track that is straight from the underground. 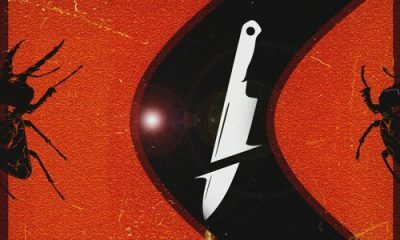 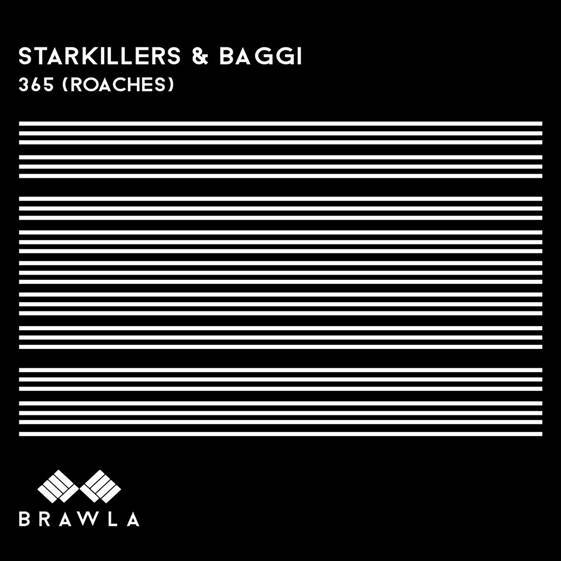 “365 (Roaches)” fuses the sounds of good old fashioned house and hard-hitting electro, it’s no surprise this bad boy was releases on Starkillers’ new label, Brawla Records!